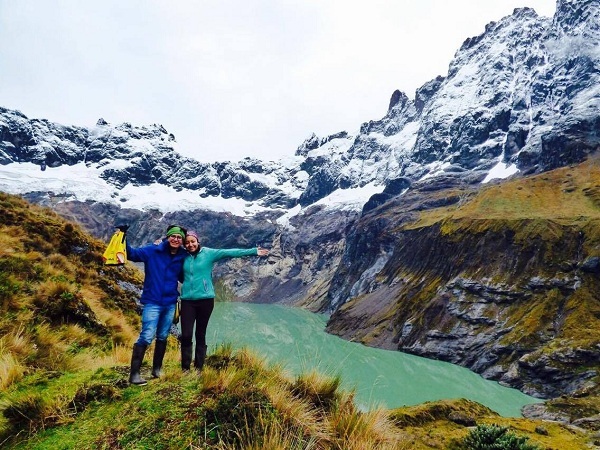 Ecuador - an Unforgettable Experience! 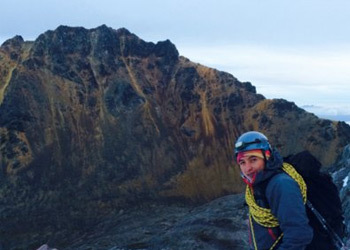 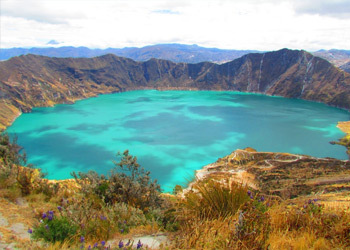 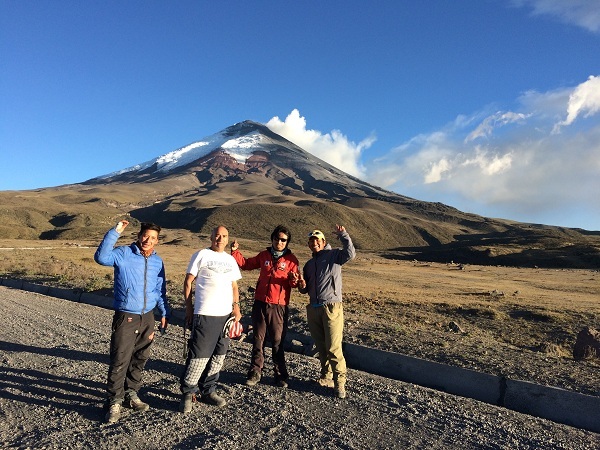 Climb Cotopaxi volcano and reach the summit of the second highest active volcano in the World. 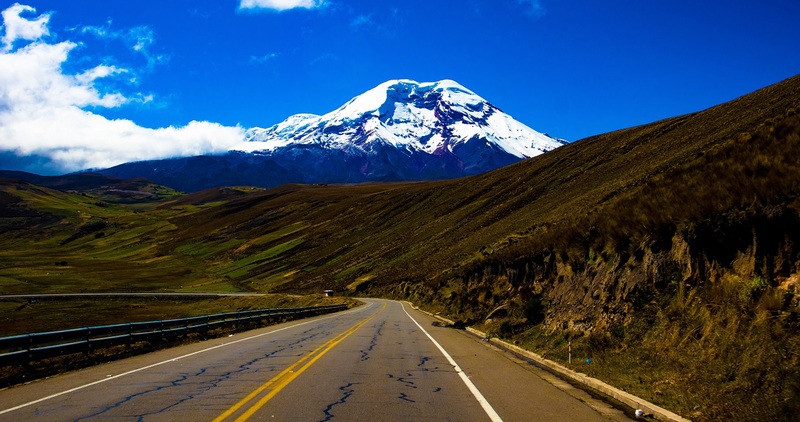 Cotopaxi is the second highest volcano in Ecuador. 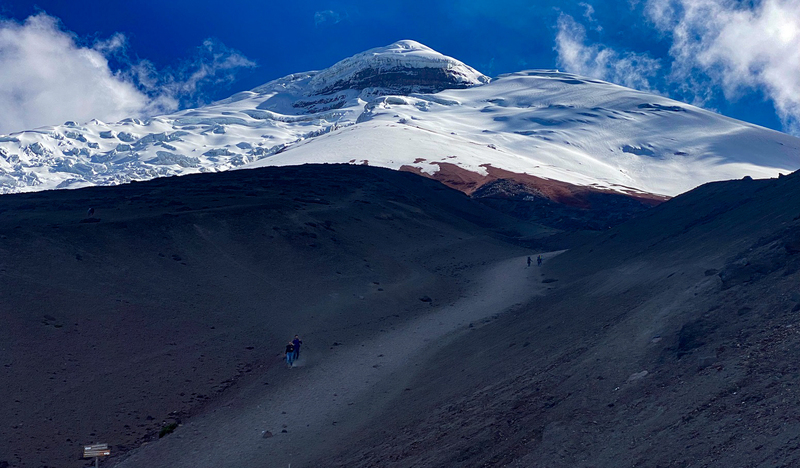 The climb up to the summit of Cotopaxi is not highly technical, but it does require a pre-climb glacier travel course and good acclimatization. 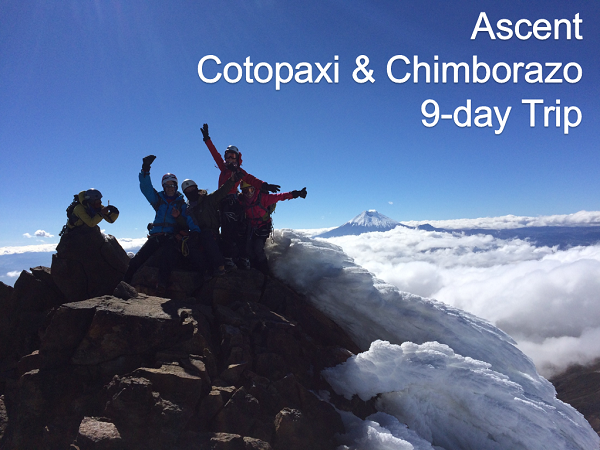 Cotopaxi Travel is 100% locally owned and operated. 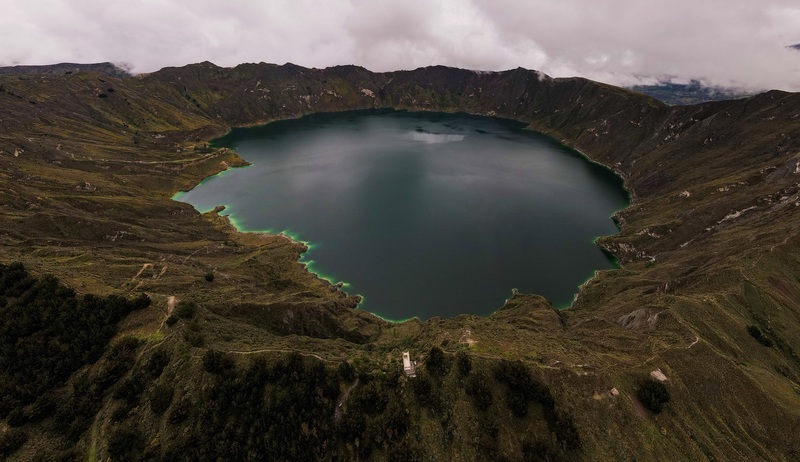 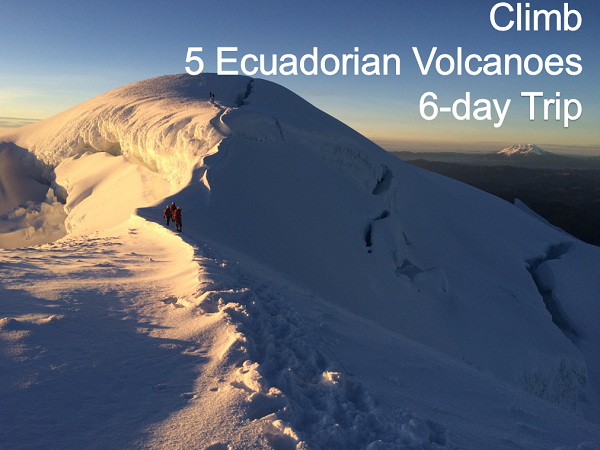 We offer only expert, licensed Ecuadorian guides for all of our climbs and a low climber-to-guide ratio to ensure safety and a higher summit success. 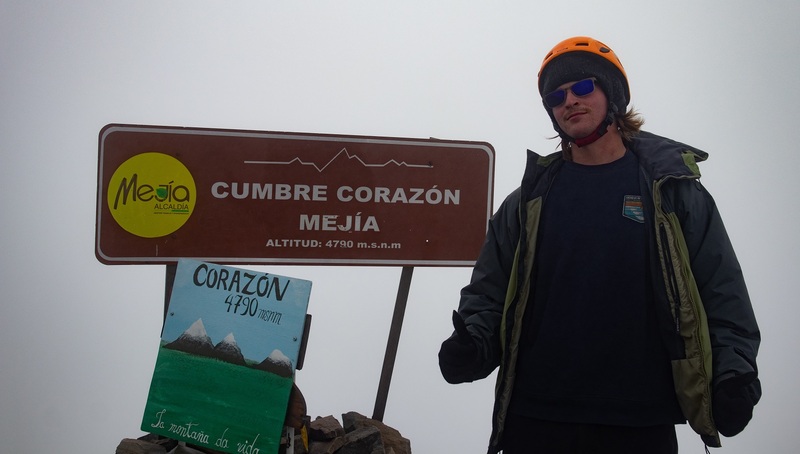 All of our guides are knowledgeable, professional, and trained to provide a customized experience for all our climbers and ultimately teach you the necessary skills to become a self-reliant alpine climber. 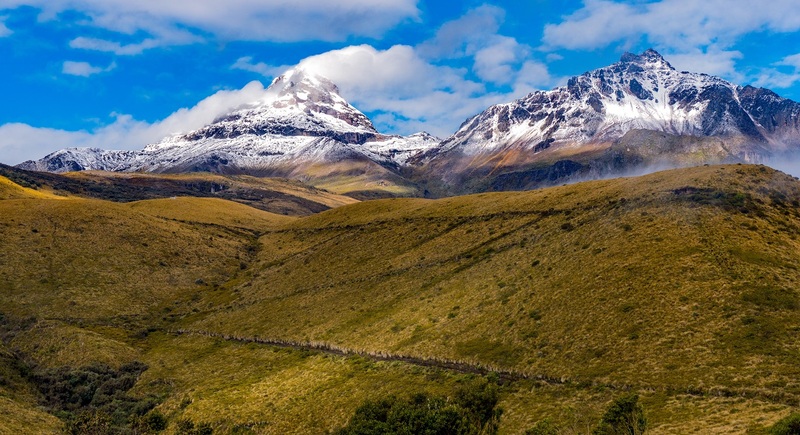 The Andes of Ecuador is every mountaineer´s paradise. 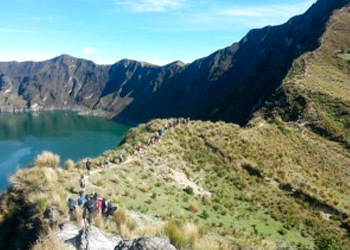 Ecuador is known for its many high peaks, easy accessibility, unique cultural heritage, and diverse cuisine, including cuy (guinea pig) found mostly in the mountainous regions. 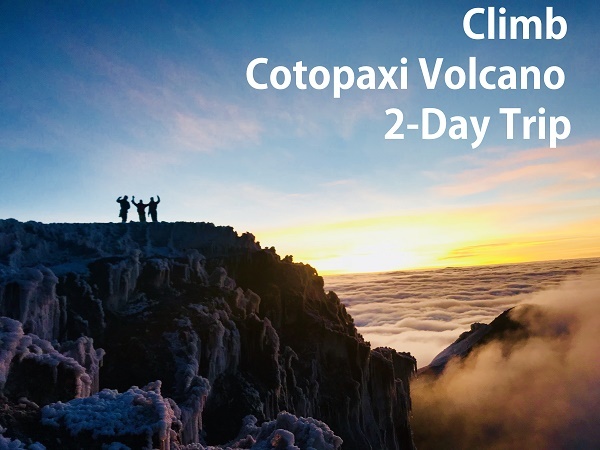 Over the last few years, Cotopaxi Travel has created the ultimate program designed for all levels of climbers, mountaineers, and trekkers. 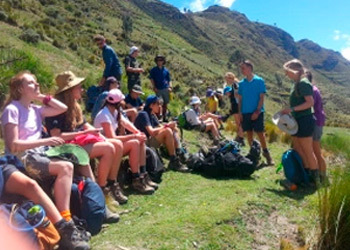 We offer guided high-altitude ascents accompanied by acclimatization, accommodation in villages rich with culture, traditional Ecuadorian meals, and an unforgettable experience!